Subscribe today and start receiving your news on all things booze! The climate is taking its toll on wine prices. Wine Enthusiast recently talked to a number of prosecco wine producers who say they are planning to increase prices as much as 15% next year, noting Italy’s poor harvest this year is to blame. The Guardian says that price increase could be as much as 30%, depending on what share of the costs retailers plan to pass on to shoppers. So why the steep price hike? It’s the weather. Frost ravaged the prosecco harvest last year so production will suffer and there will be less of it to sell in the upcoming year. Even Pinot Grigio and some Spanish reds were damaged by frost, and will likely see the same price increases. Frost and summer heat waves in France, Italy, and Spain brought their global wine production to a low not seen in 56 years. Richard Cochrane, the managing director of Félix Solís UK, predicts wine will run out by the end of the year. "The harvest in Spain is down 30% on average and some producers might run out of wine,” he says. He also notes South Africa is going through a drought right now, so the wines from that area will not help fill the void. Despite the poor harvest, sales are expected to rise. 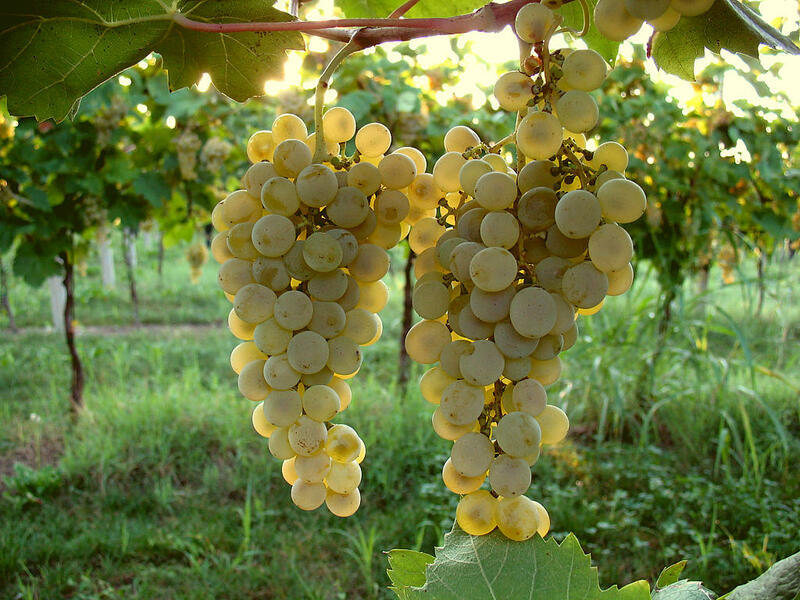 In fact, the Prosecco DOC Consorzio, the group representing growers and wineries in the Northeastern area of Italy, predicts a growth of 5% or more in global sparkling wine sales. Sparkling wines are all the rage now, and that trend isn’t expected to go anywhere for a while—despite the higher prices. One plus from all this is that we’ll be seeing more wines from lesser-known regions. Experts predict wines from the Toro region of Spain will get their time to shine. The region was not hit as hard by weather, and these wines will be able to fill a need for consumers. As long as shoppers are open-minded, they may find a new favorite wine, or region, because of this shortage. 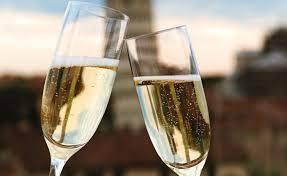 Are you a prosecco fan? Will you pay the higher prices, or will you be looking for a new wine to try?